Disasters like fires, floods, or sewage backups need immediate professional attention and 911 Restoration Denver is the company that can lend you a hand. We can provide your home with all the work necessary to get your home a fresh start after a major disaster. Our disaster restoration Denver specialists will repair and restore the disaster damaged sections of your home and make them look good as new. Our IICRC certified disaster restoration specialists have over 35 years of experience in dealing with all kinds of damage caused by disaster both natural and those that occur within your home. Our technicians are fully licensed, insured, and bonded to perform all the restoration work your home needs to get back into shape after an unexpected disaster. You can trust that our team will be there within 45 minutes of your call so your home gets a fresh start as soon as possible. Flooding and storms are major calamities that can wreak havoc. They can cause water damage that could have severe effects on your home structural integrity. Once 911 Restoration arrives on your property, we will look for the cause of the problem with a free inspection and estimate. To make our inspection thorough, the team will even get to hard-to-reach areas like attics, crawlspaces and the space within the walls. 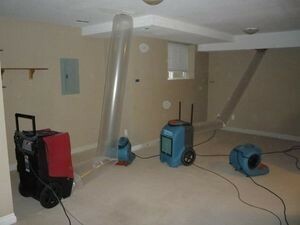 To get rid of water from flooding or leaks, we will be making use of state-of-the-art drying technology. By extracting the water, we can prevent other issues such as mold growth or wood rot. 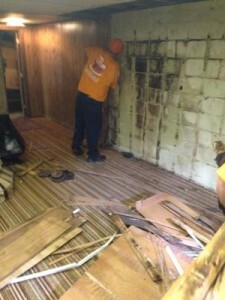 Once the water is gone, our specialist will get right to restoring your home back to pristine condition. Whenever disaster strikes your home, 911 Restoration Denver is the company that will provide you with the quality repairs and restorations. We know how difficult it can be to have your home be damaged by calamities like floods and storms. 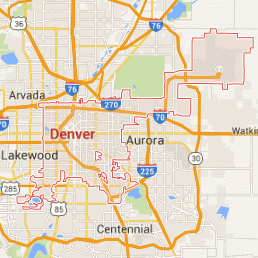 That’s why our team is fully committed to helping the homeowners of Denver get back on their feet with our services. To add to your convenience during these frustrating times, we will also work with your insurance company to help you file your claim and to provide you with the most affordable price. Whether it’s a sewage backup, toilet overflow, roof leak, or flooding, you can always rely on our disaster restoration experts with 911 Restoration to give you a fresh start, so give us a call today!